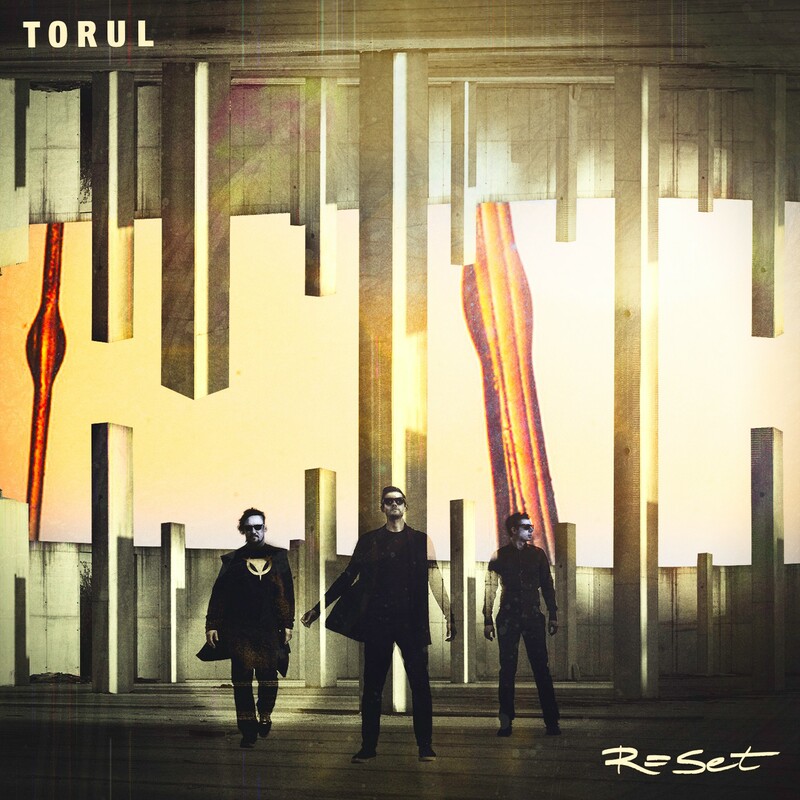 „Torul" are back with a brand new album entitled „Reset", a short and straightforward title, welcoming a big event: „Torul" were joined by a new frontman "Maj Valerij", a talented and charismatic vocalist who fits in right away. 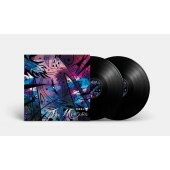 The album opens with "Saviour of Love“ – the first single with an outstanding video – and consists of 11 new songs of which quite a few have the kind of a groove that makes you want to move. All the lush beats and bass are still there! „Torul" never seem to be afraid to really open the vocals, but not only in the studio, at their gigs as well — the rule: if it's powerful on record, it must be powerful live! 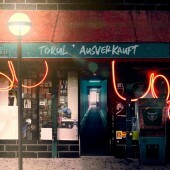 „Reset" seems to be a further exploration of music for „Torul“ — there are many influences of many genres Torulsson shamelessly involves and explores — therefore the album is also a bit playful while keeping the distinct melancholic vibe and an ID of „Torul", in spite of a different singer. A joyous ride from the beginning to the end, where „Torul" say a tender goodbye and sail away to further skies.